DIRECTIONS: Use 1 level teaspoon for every 40 L (10 US gallons) daily until desired pH is reached. If water is soft or not well buffered, use half dose. 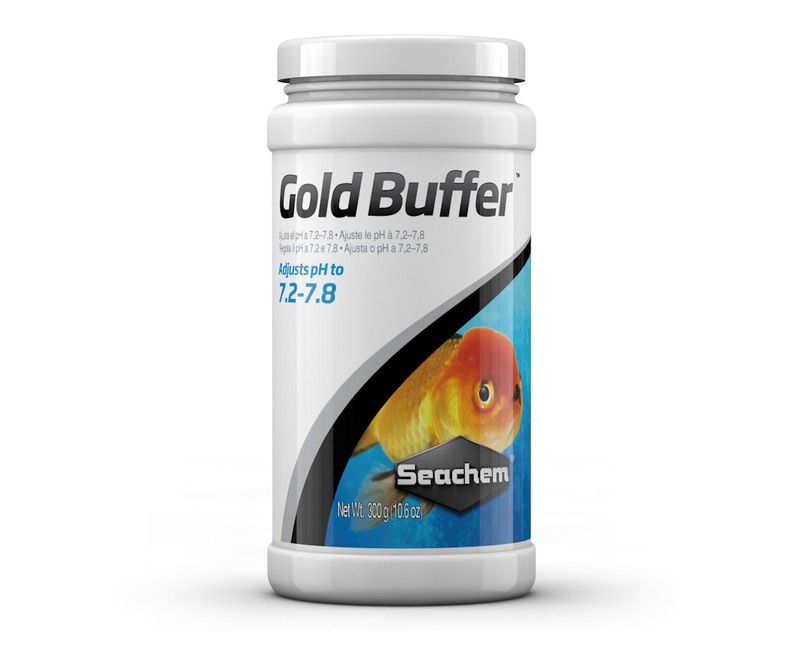 Gold Buffer™ will slowly raise pH. It will not lower pH. It may be added directly to the aquarium at any time. It preferentially buffers at pH 7.8, but can manage any pH between 7.2 and 7.8. There are no questions for Gold Buffer™ Ask us a new question.